If there’s one thing I enjoy about pop culture, it’s the idea that it can connect people from different walks of life. 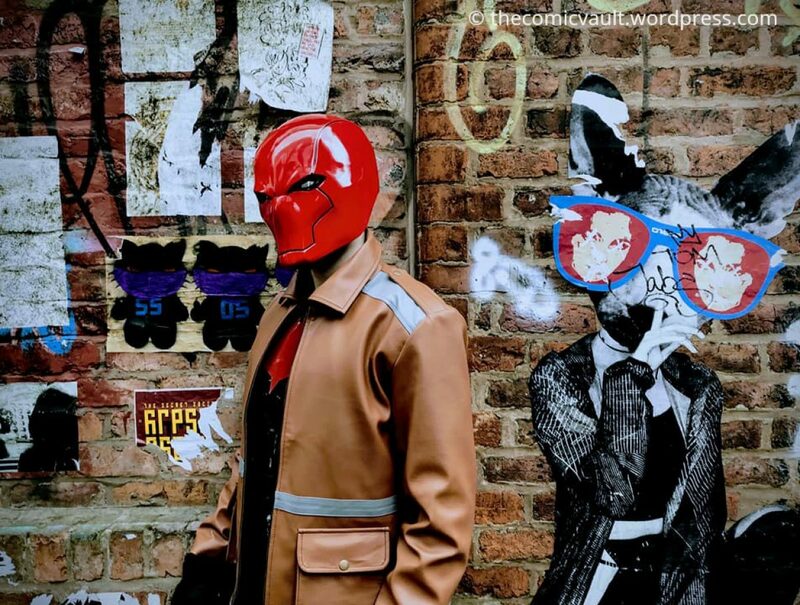 Comics, gaming, anime and cosplaying are all part of the same phenomenon. Anime has experienced a huge increase in popularity and it’s writers like Helen McCarthy who’ve championed it as a legitimate field of study. Helen has written 13 books, which have been translated into seven languages, on anime, manga, art and Japanese pop culture. They include 500 Essential Anime Movies, Hayao Miyazaki: Master of Japanese Animation and Anime! A Beginner’s Guide To Japanese Animation. In the modern world, digital marketing has become one of most popular methods of branding and business building. There are so many different avenues within the industry and having worked as a copywriter, I’m always on the lookout for new techniques. GeekSmash is an example of a digital marketing agency that’s doing something different because they’re catering to people who work in the pop culture industry. Ever since DC: Rebirth, one of best titles has been Red Hood and The Outlaws because of the story quality, characters and art. Jason Todd, Artemis and Bizarro have all received amazing development, courtesy of writer Scott Lobdell and artist Dexter Soy. The Philippines born artist has created some incredible panels. After an epic two year run, Dexter recently finished up on the series with Red Hood and The Outlaws #25.